The Bossier All-Stars won the Little League 11-12 softball state title for the second straight year Monday night in New Iberia. Bossier knocked off Vidalia 11-5 in the title game to finish the tournament 3-0. The Bossier 7-8 Machine Pitch All-Stars play tonight in their state tournament. The 13-14 All-Stars were eliminated Monday night after winning a pair of games. Bossier reached the 11-12 title game with victories over Vidalia, 22-2, and Jackson Parish, 12-1, Friday and Sunday. Madison Ennis led Bossier at the plate against Vidalia, going 3-for-4 with five RBIs. Makenzie Chaffin also had five RBIs on two hits. Lexi Gray went 2-for-4 with two RBIs. Raelin Chaffin had six strikeouts in the game that ended early because of the run rule. Reagan Jorstad went 3-for-3 with three RBIs against Jackson Parish. Kourtnee White had two hits and two RBIs. Reagan Thompson also had a hit. Pitchers Madison Ennis, Raelin Chaffin and Caroline Easom combined to allow just one hit. Other members of the team include Brooklyn Brandon, Jessie Baffuto, Em Murray and Hannah Borah. 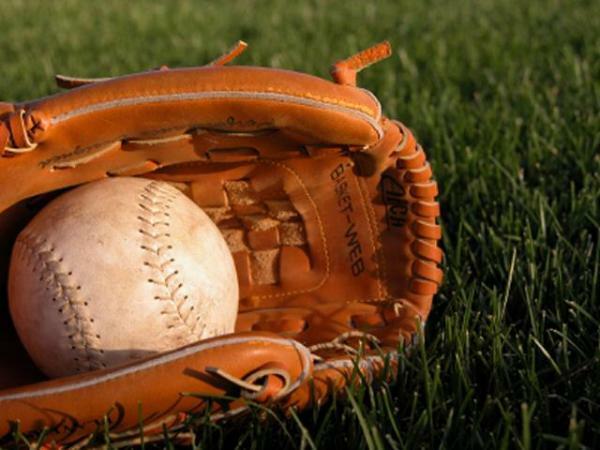 Several Bossier Little League baseball teams begin play in their respective state tournaments later this week. The Bossier 10-11 All-Stars face South Lake Charles Friday in the first round of their tournament in Alexandria. Bossier begins defense of its 11-12 title against Monroe Friday in Jonesboro. Bossier faces host South Lake Charles in the first round of 13-14 baseball tournament Friday in Lake Charles. Bossier opens play in the 7-8 Machine Pitch baseball tournament Saturday in Lafayette. Bossier also has a team in the Senior League (13-16) tournament. Members of the 7-8 team include Evan Wendrock, Cayden Long, Jaxon Graham, Lane Mangum, Jake Elbert, Hunter Howard, Cameron Jefferson, Chris Carper, Blake Dixon, Jailan Evans, Zachary Clute and Ethan Broome. Members of 10-11 team include Joey Hayes, Garvin Elliott, Grayson Gates, Ashur Hall, Dax Davis, Hunter Sawyer, Presley Mann, Thomas Wilkin, Michael Johnson, Walker Wise, Dawson Adams and Braeden Talamantez. Members of the 11-12 team include Jake Maranto, Clint Lasiter, Peyton Lewis, Bryson Connell, Will Tynes, Garbriel Larry, Cole Broadway, Riley Beck, Parker Hearne, Tanner Timms, Chris Lutterman and Brayden Thompson. Members of the 13-14 team include Nick Elliott, Cameron Scripture, Zachary Roppolo, Jarrod Williamson, Drew MacPherson, Noah White, Jayson Nitz, Brandon Jamison, George Booras, Chandler King and Cole Melvin.